Our team is devoted to you and your family. 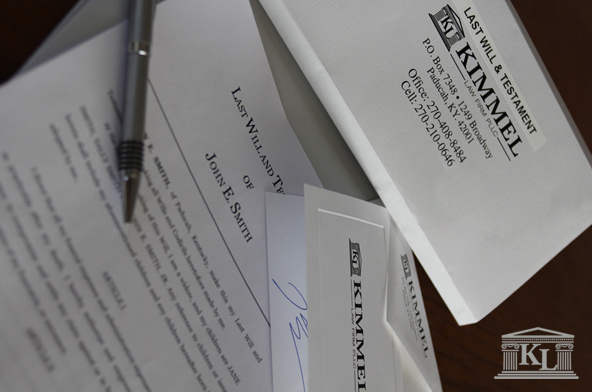 At Kimmel Law Firm, you will get the respect and care that your family deserves. Meet our team and find out more about us right here. 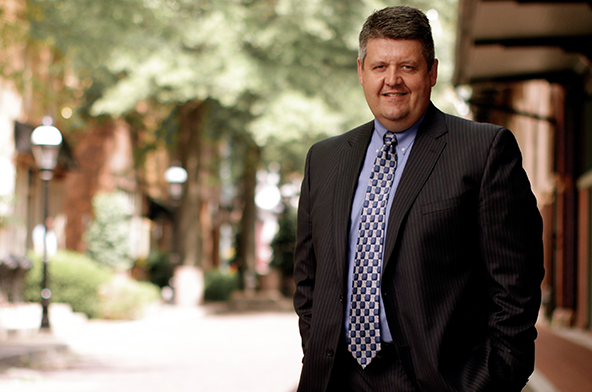 Kevin Leneave describes how the Kimmel Law Firm helped him and his family during a very difficult time. The Kimmel Law Firm is here to help you with all of your estate planning. Your estate encompasses everything you own — your car, home, other real estate, checking and savings accounts, investments, life insurance, furniture, personal possessions. Whether large or small, everyone has an estate and something in common—you cannot bring it with you when you pass on. Kimmel Law Firm is here to help Paducah and Western Kentucky residents with all facets of planning, counseling, education, and advocating for clients. We strive to be a resource to our clients because we realize our clients’ needs may augment beyond basic legal services and stay knowledgeable about and connected to the local networks of professionals who serve our community's elderly population. Kimmel Law Firm is here to help you with all of your estate planning and elder law needs in Paducah, Kentucky. We practice in Western Kentucky and offer legal services in medicaid, Veteran benefits, wills and trust, asset protection, probate, and will administration. Whether you are a Veteran looking into your VA benefits, getting older and thinking about your estate, or have an elderly parent Kimmel Law firm is here to assist you in all your legal matters.